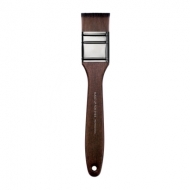 Provides top freedom and creativity during the artistic process. 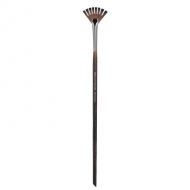 Paint Brush Medium 412 is a Make Up For Ever medium and dense brush for makeup application on large surfaces. 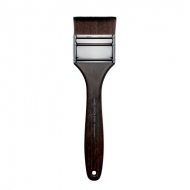 Its square shape inspired by traditional brushes creates an medium to full coverage with intense color results. Its medium size allows a generous and even product application, creation graphics effects.